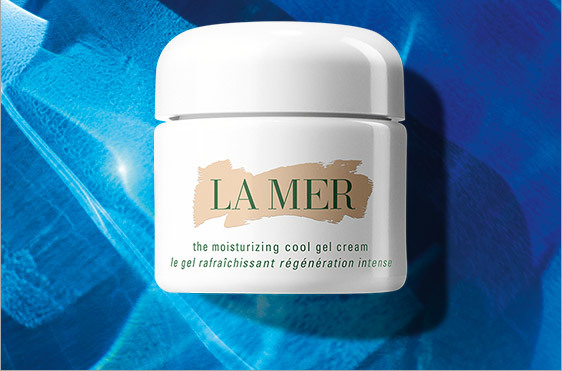 La Mer presents a new version of its legendary Creme de La Mer cream in the form of The Moisturizing Cool Gel Cream. The new gel cream has an improved formula compared to an existing gel cream - despite its even lighter texture, it more effectively moisturizes the skin and relieves irritation. The new Moisturizing Cool Gel Cream has a light formula on a water basis, which instantly refreshes and moisturizes the skin, and at the same time provides it with intense nutrition. Immediately after application, the temperature of the skin surface decreases, increased sensitivity disappears, and redness is reduced by 72%. As a result, the protective barrier is strengthened, the skin becomes more elastic, moisturized and healthy. This effect is most relevant in the summer heat, but for sensitive or irritated skin - all year round. The main ingredient of the new gel cream, as well as all other La Mer products, is the renewing miracle-elixir Miracle Broth, which stimulates skin renewal, fills it with life-giving moisture, replenishes energy reserves and reduces visible signs of inflammation, creating flawlessly even tone. But in the cool gel cream, this ingredient is used in a new form of microgel oil capsules. 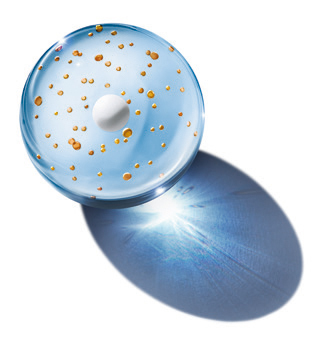 The unique formula of the new cooling gel cream La Mer The Moisturizing Cool Gel Cream includes a new technology of microgel oil capsules. Each capsule contains millions of microdroplets with Elixir and Miracle Broth oils, as well as spherical particles of emollient ingredients. Thanks to their combined action, the product refreshes and moisturizes the skin, providing a cooling effect and the algae used in all La Mer products soothe and cool the skin. 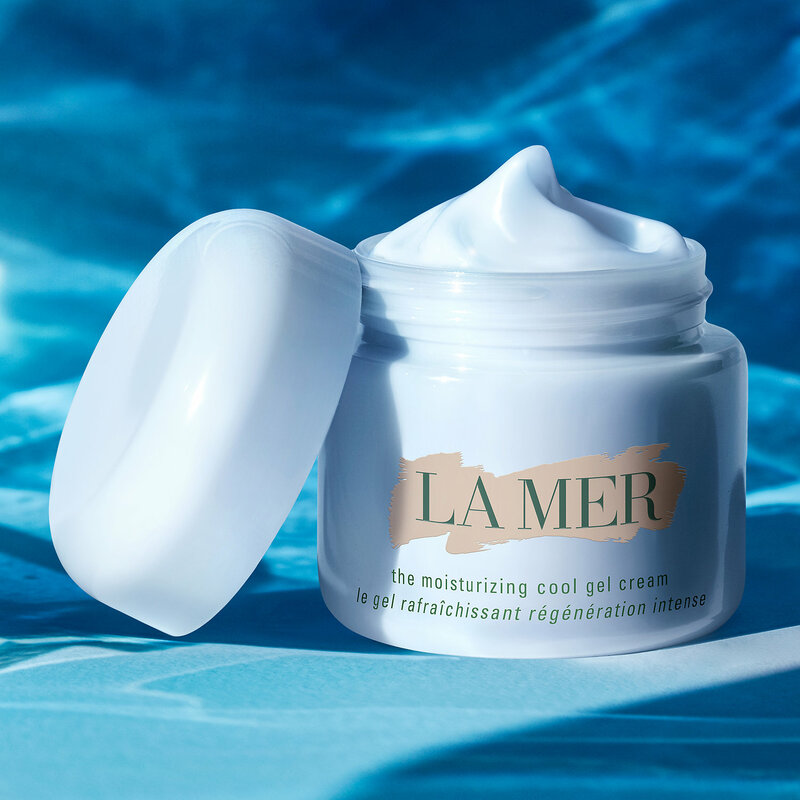 The moisturizing cooling gel cream La Mer The Moisturizing Cool Gel Cream is already available for purchase from cremedelamer.com, Brown Thomas and leading La Mer stockists.